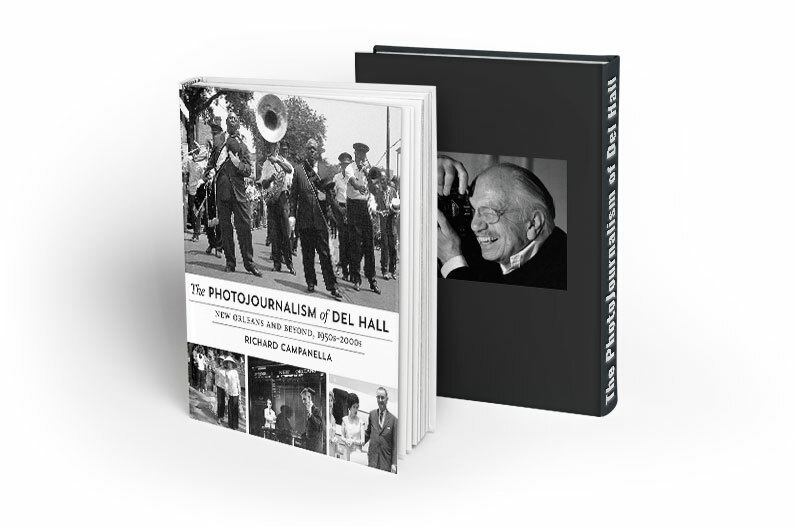 "The Photojournalism of Del Hall chronicles the milestone events of the late twentieth century. A pioneering cameraman for CBS News, Hall takes us to Vietnam and the front lines of the civil rights movement, the arrival of the Beatles in America, and historic journeys to Moscow. Images captured by the human eye carry a power words alone cannot equal. This book is a magnificent historical document." s a kid, I dreamed of becoming a still photographer for LIFE Magazine. What I did become was one of the first generation of Television News Cameramen. My first job as a news cameraman was at WWL-TV in New Orleans, shortly after returning to my home town from an enlistment in the Air Force. That work always gave me “the best seat in the house” to witness, and document many of the important events of the second half of the 20th Century - from Popes to Presidents, from Viet Nam to the Vatican. The 60s began as a decade of school integration in the South, and a small war in Viet Nam. It was an exciting news time. I was arrested filming a sit-in at a Woolworth lunch counter, chased by the Klan in Mississippi, shot at in Viet Nam, filmed the new Berlin Wall, met JFK and Pope John XXIII. And, filmed the Beatles. In the late 60s, CBS News brought me to Chicago to work as a cameraman in the Midwest Bureau. This gave me a chance to cover the National and International news scene, and work with Dan Rather, Walter Cronkite, and all of the 60minutes correspondents. I was nominated for a National Emmy three times before winning for my work On The Road with Charles Kuralt in 1974. Earlier that same year, while covering the America’s Cup Yacht races off Newport Rhode Island, our helicopter plunged into the Atlantic Ocean. I spent almost two years recovering my health before returning to CBS for another ten years, before starting my own television production and editing company in Chicago. With the aid of previously unpublished photographs and stills, critically acclaimed geographer and author Richard Campanella turns the focus around to the Emmy Award–winning photojournalist and presents the life of a quiet observer who captured critical episodes in American history. From Hall’s start in New Orleans at WWL-TV covering lunch-counter sit-ins and the integration of schools in the Ninth Ward to his lauded work for CBS News, filming Walter Cronkite, 60 Minutes, and Charles Kuralt, Campanella commemorates Hall’s remarkable contributions to journalism as the field expanded from print to television. This visually captivating and lively biography follows Hall as he is chased by the Ku Klux Klan, shot at by the Viet Cong, journeys to Moscow to cover President Nixon’s historic visit, and almost dies in a helicopter crash at the America’s Cup race. 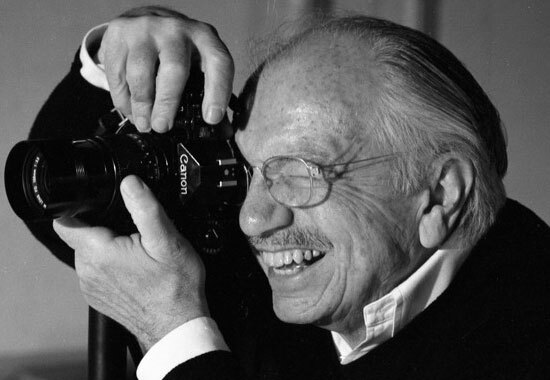 Campanella traces the life of a tireless documentarian and pioneer who not only photographed history as it happened, but also filmed one of the first full-color TV documentaries and redefined nonlinear computerized editing. The Photojournalism of Del Hall: New Orleans and Beyond, 1950s–2000s serves as a testament to the immense impact of the oft-overlooked and uncredited role of the cameraman, rightfully placing Del Hall in the vanguard of the profession.